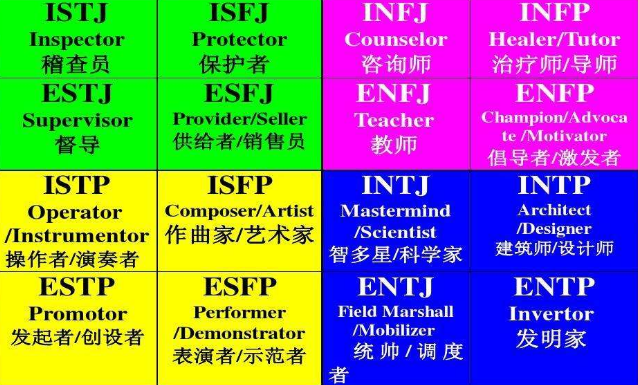 MBTI was developed by American psychologist Katherine Cook Briggs (1875-1968) and her psychologist daughter Isabel Briggs Myers on the basis of the psychological typology of renowned Swiss psychoanalyst Carl G. Jung (Jung) and their long-term observation and study of human personality differences. After more than 50 years of research and development, MBI has now become the world's leading authority on personality tests. Your personality manager type, typical character is dependable, responsible. You are introverted, look lonely and cold, practical, emphasize seeing is believing, and handle work and life objectively, pay attention to the organization, order, structure, reasonable to do the things should be done, and firm completion. As mentioned in the dimensional explanation, thinking and emotion are the only ones related to gender. About 2 / 3 of men are thinking type and 2 / 3 of women are feeling type. Furthermore, the influence of the traditional general concept of society on men and women must be taken into account. 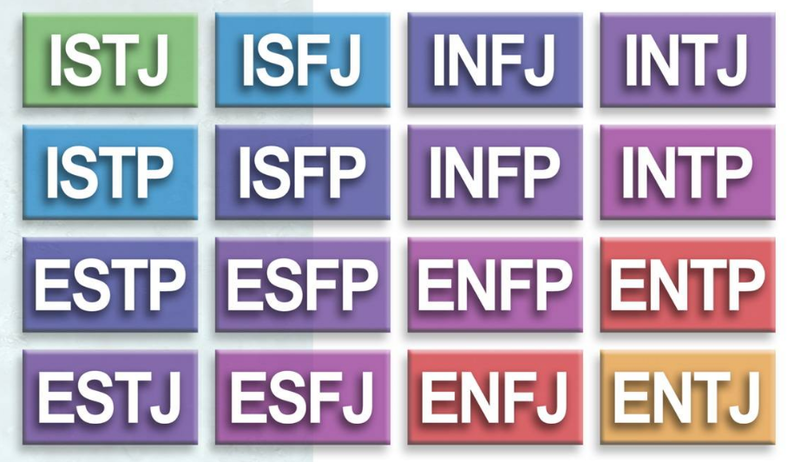 Therefore, for each personality type, we elaborate the corresponding difference on gender separately. Objective, good at logic and analytical ability of women in society, is often struggling to forge ahead, your character is more typical of hard work, on the other hand, you are more traditional, will maintain the image of a good wife and mother. You are lucky enough to refer directly to the rest of the report without bothering about gender differences. 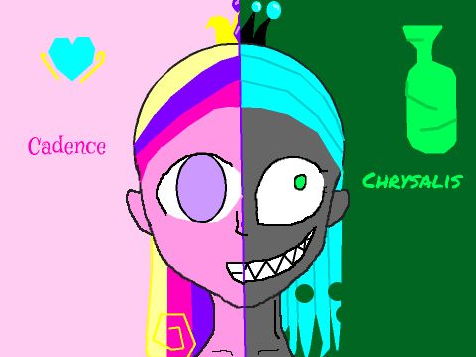 Different personality types, there is no "good" and "bad" distinction, each person has its special advantages and disadvantages, with one side of the advantage, there is bound to have another side of the disadvantage, the purpose of the assessment is to let you see clearly these advantages and disadvantages, these advantages and disadvantages, follow your character, can not be acquired, or is a natural part of the height of 2 meters, but not suitable for gymnastics.By identifying your strengths and weaknesses, you will be better able to find jobs that bring out your strengths and make your career clearer and more accurate. You are very low-key, do not like to reveal, even in times of crisis, it will appear very calm and calm. Your Wish to Succeed index is 59 per cent, which means you have a higher desire to succeed than 59 per cent of all those tested. Your interpersonal skills score is 90%, which means you have better interpersonal skills than 90% of all people tested. Your stress tolerance index is 88 per cent, which means you're more resistant to stress than 88 per cent of all people tested. As the saying goes, "A soldier who does not want to be a general is not a good soldier." Some people extend this sentence to "an employee who does not want to be a leader is not a good employee." But in fact, we know that the ideal of many people is to be a painter, a scientist, not a leader. As a leader, you have the advantage of relying on credible theories, experiences, and facts about yourself, but if you are too extreme, you are vulnerable to criticism like laziness, lack of initiative, lack of imagination, and so on. What makes you fail is that you tend to get stuck in some details and fail to see things in the long run at a macro level. Your nature is objective to face the problem, easy to ignore the emotional strength between people, if this nature does not restrain, you are too critical of subordinates, and even criticism as a subordinate care and love, so that you and the tension between subordinates. You can usually make your own decisions after careful thought, but you are not good at making emergency responses. Even if you make a hasty decision, after thinking about it, you may take back the decision you made earlier. To solve this problem, you need to let your subordinates know about your character and the way you do things. You usually have effective control over how well you complete a task, but if your subordinates don't get the job done on time exactly as you planned during the task, you may be too tough to be worth the effort. The charisma of your leadership, usually characterized by a strong sense of self, focus, silence, and control, usually acts as a spiritual anchor in times of crisis. But it is easy to overturn previous decisions by rethinking them after they have been made, and hard to fathom. Your introverted personality, often like to think alone, do not communicate with colleagues, will let others think you are not ulterior motives, or some of the outsiders. You need to understand the personality traits of an extrovert. For example, when you are thinking, an extrovert comes and talks to you. You may feel that he is disrupting your work, but he is not, perhaps, just out of concern for you. For reasons of character, you are good at speaking your own opinions, but when necessary, you need to express them more. Moreover, your opinions, often more influential. Your personality traits, often "do your own thing", easy to ignore the team's ideological value power, you need to spend more time and discuss with everyone how to better coordinate the work, once you understand this, you will become a team leader. In your eyes, the team is often to ensure that the necessary conditions to complete the task, between the team, the most important is the efficiency of mutual cooperation, everything to complete the task as an indicator, even if there are hostile colleagues in the team. Therefore, you need to put in the proper effort to understand the psychological feelings of your colleagues, and to resolve their own conflicts with them, as well as between them. Your personality is rigorous and orderly, but it's easy to see order as one of the "loyalty" criteria. You may hate coworkers who are always late, entertaining every day, and giving out opinions about you at meetings, but in fact, it's just a difference of character. In a way, the team needs colleagues like you because it helps the team avoid making decisions too quickly.